The new company emerging from the deal, first announced in October, will be named EnscoRowan. It will trade on the New York Stock Exchange and maintain Ensco’s current headquarters in London, with a “significant presence” in Houston. Ensco and Rowan shareholders will hold 55% and 45% of the new firm respectively. Tom Burke, EnscoRowan’s CEO said, “The successful completion of our merger further enhances our market leadership with a fleet of high-specification floaters and jackups and diverse customer base. 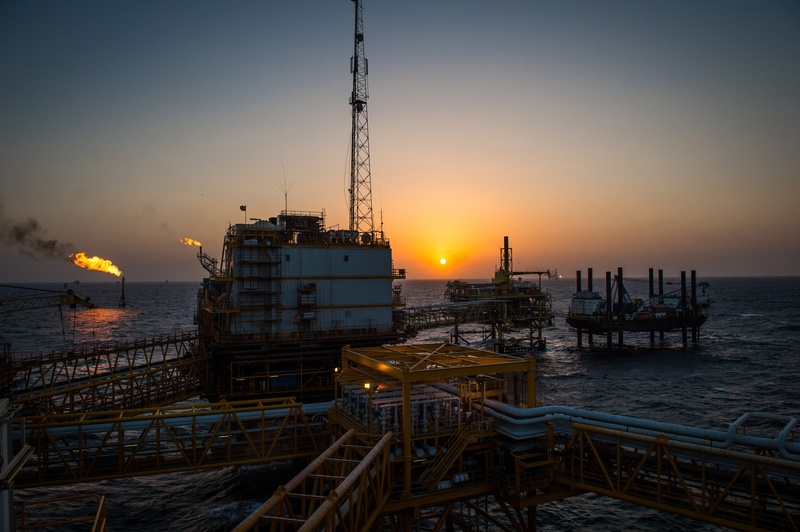 “Our growing geographic presence, technologically-advanced drilling rigs and talented employees position us exceptionally well to meet increasing and evolving customer demand. 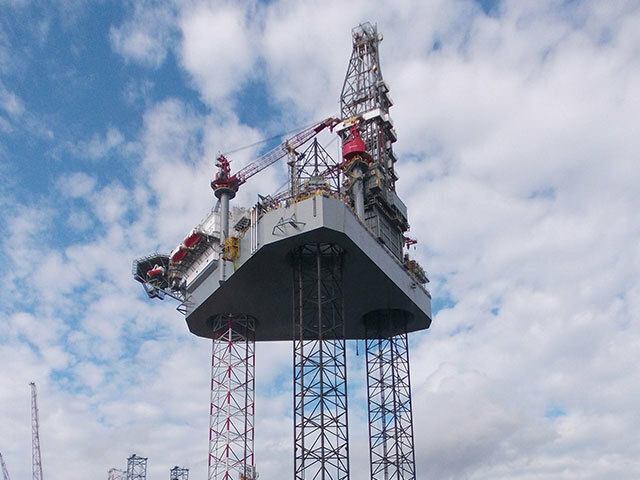 The new firm has a total of 54 jackup rigs, 16 drillships, 12 semi-submersibles and two deepwater managed units. Shareholders accepted the merger in February.